The elements of an effective coach-client relationship. Coaching is a rich and varied field, with a nearly endless succession of nuances, areas of expertise and possible applications. There is no single statement that encompasses coaching – the process means different things to different people. “…an ongoing partnership that helps clients produce fulfilling results in their personal and professional lives. Through the process of coaching, clients deepen their learning, improve their performance, and enhance their quality of life”. 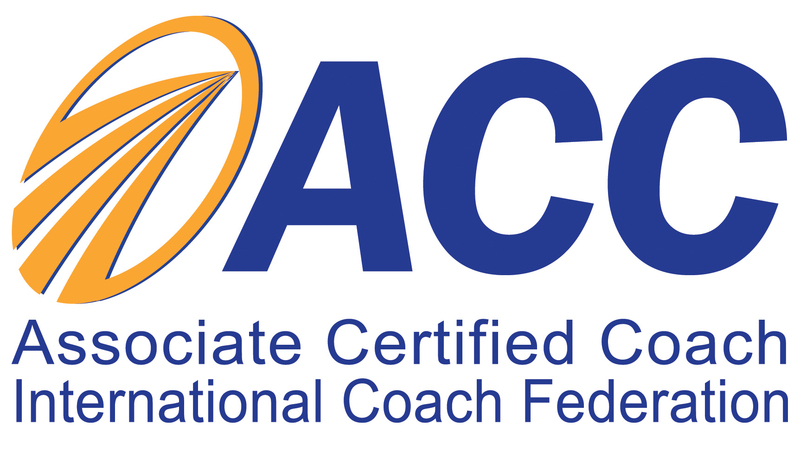 “A collaborative solution-focused, results-orientated and systematic process in which the coach facilitates the enhancement of work performance, life experience, self-directed learning and personal growth of the coachee”. How do you choose a life coach? With thousands of coaches to choose from, it can be difficult to decide which is right for you and your needs. During your selection process, keep in mind that there are no formal training processes or experience qualifications required to become a coach. It’s a good idea to investigate a coach’s background. Look for a professional with a combination of experience, training and qualities that feels important and right to you. Don’t hesitate to interview coaches before you commit to working with one. Most coaches are accustomed to this and shouldn’t charge you for an initial conversation to determine whether you might work well together. Be sure to ask about their training and qualifications during the interview. The selection of a coach is a personal decision and it’s important to work with someone you’re completely comfortable with. If you’d like to have a conversation about your situation to find out whether we’re a good fit to work together, please contact me to arrange an initial, no-obligation session. I look forward to talking to you. Sign up to get your free monthly newsletter.